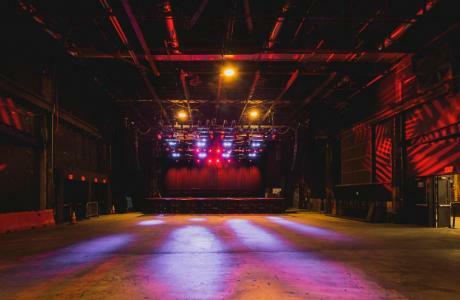 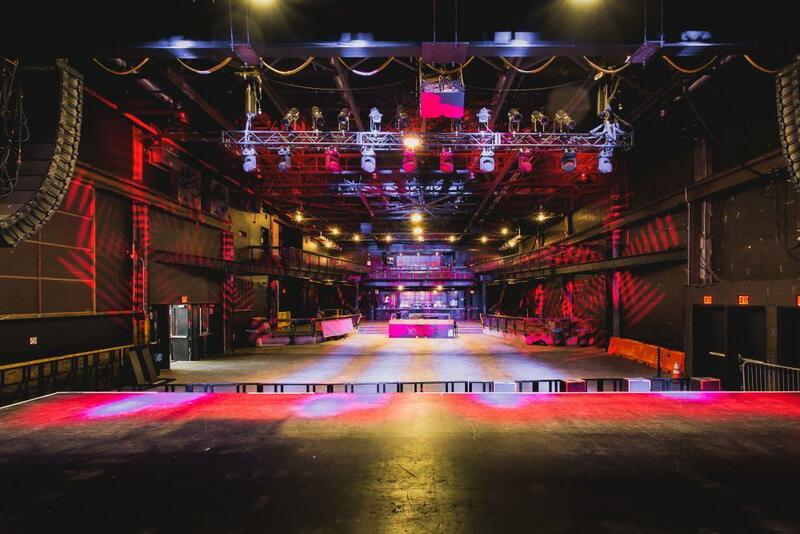 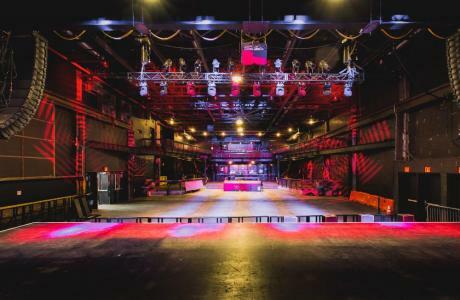 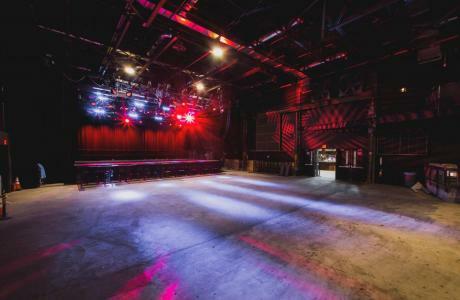 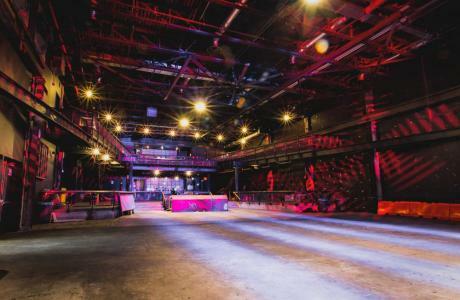 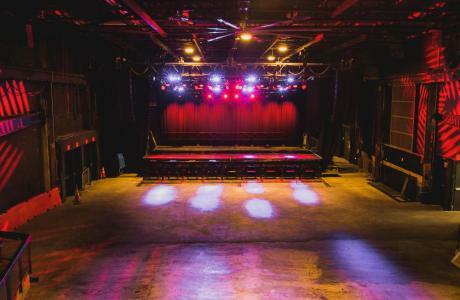 Brooklyn Steel is a 1,800 capacity (for cocktails/concert) venue located in Brooklyn, New York. 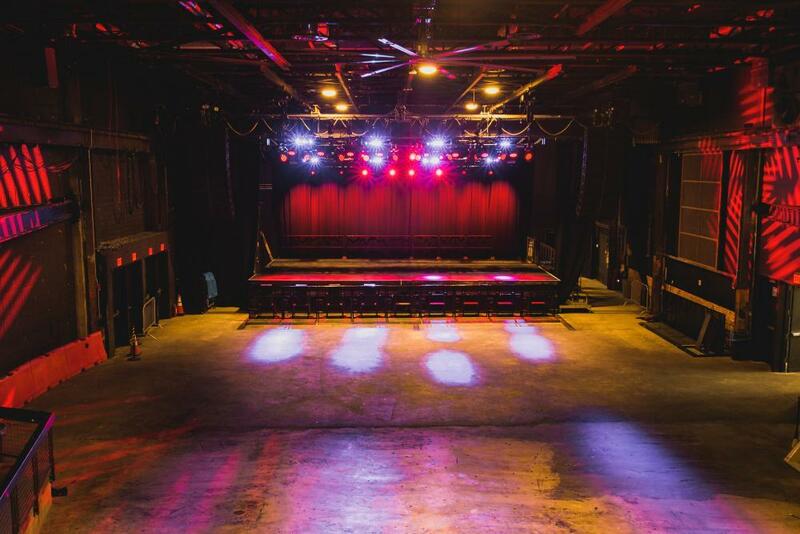 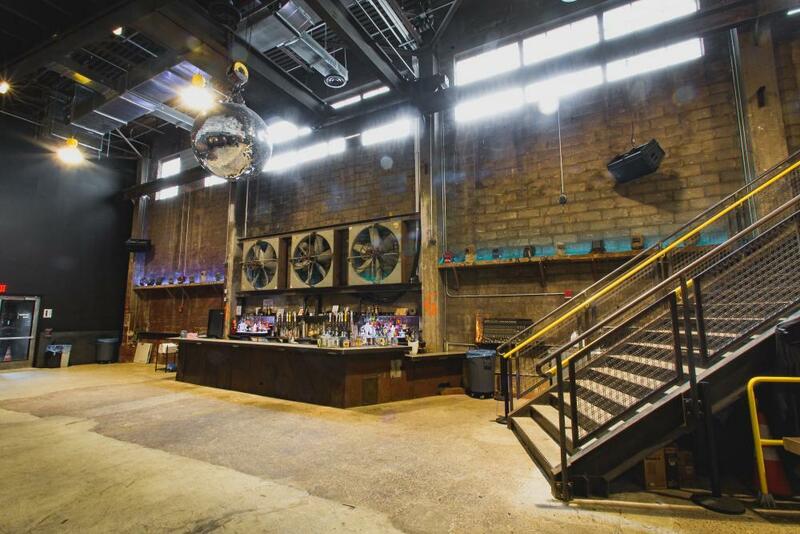 The venue contains a main floor, a balcony, three bars, and a private VIP room on the balcony level. 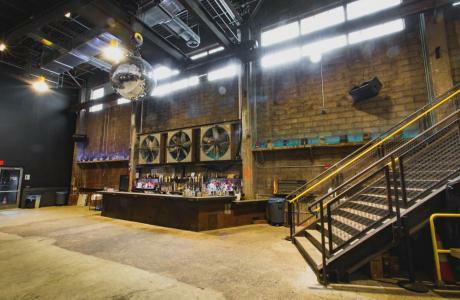 The name Brooklyn Steel was inspired by its "industrial look" and the fact that the building was originally a steel factory. 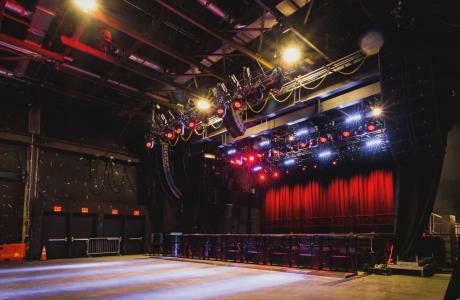 Watch the video below for even more reasons to consider Brooklyn Steel for your concert or other Brooklyn event. 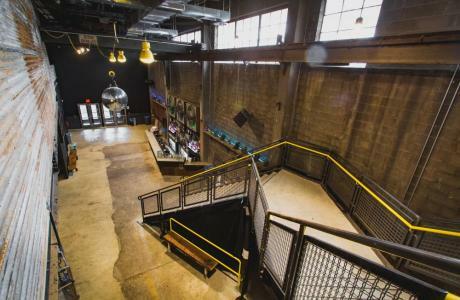 Basic office wi-fi included. 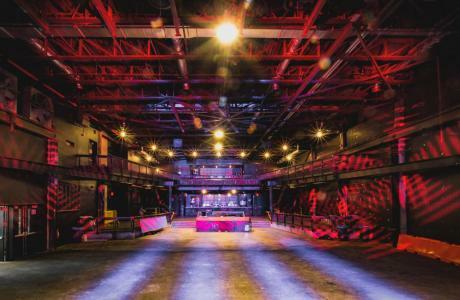 Costs may apply with additional needs. 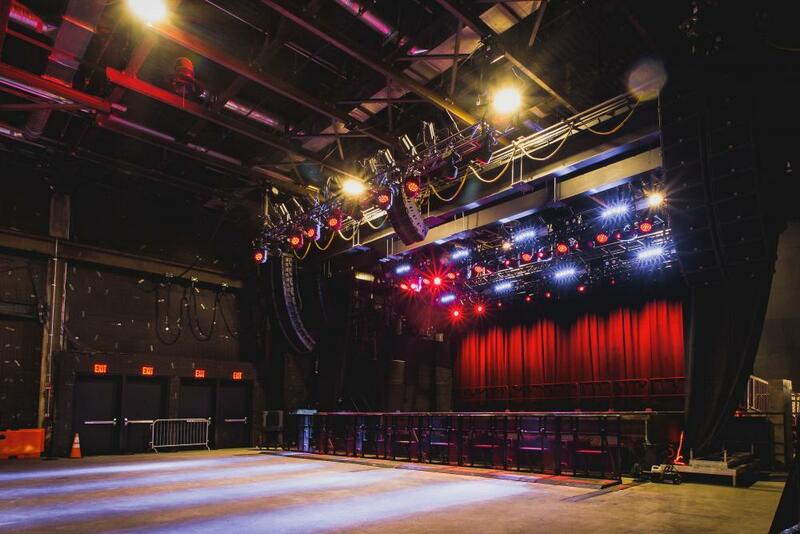 Room rental starts at $15,000 plus labor, security and expenses.